This fireclay sink is compatible for use with a garbage disposal. 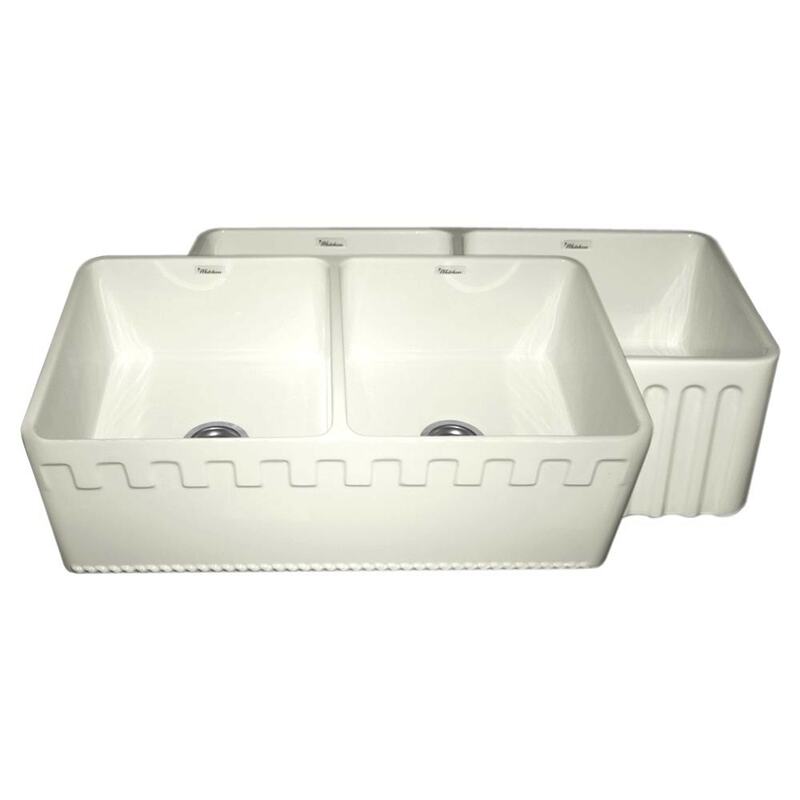 The drain size is standard 3 1/2" and the sink is durable enough to use with a disposer, no problem. This sink has an extra thick bottom so it requires a drain with a longer screw than normal. We recommend the Whitehaus RNW35L (brass) or RNW50L (plastic) strainers and the WH202 waste disposer trim. Matching grid model WHREV3318 is also recommended.